opcode of an instruction were associated with this black box. operand after an operation to avoid overflow and truncation. also needs to be emphasized. 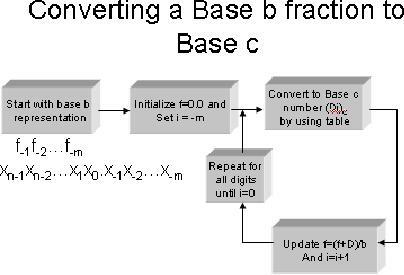 Convert the hexadecimal number B316 to base 10. Convert 39010 to base 16.
point is a decimal point because we suppose that given number is a decimal number. If we have an integer, then this decimal point will be on the right most position i.e. or division by a base respectively. 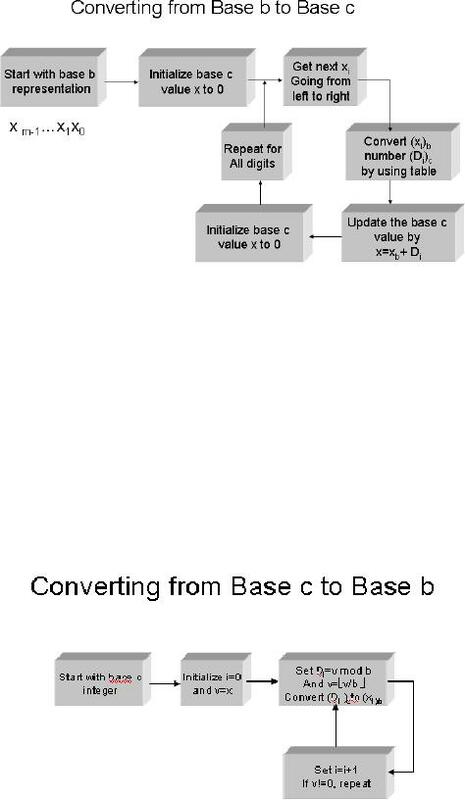 Convert (.4cd) 16 to Base 10. 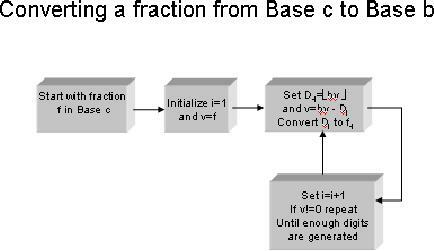 Convert 0.2410 to base 2. There are four possibilities to represent integers. · This is the most common representation. 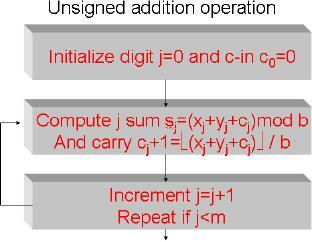 · This representation makes the arithmetic operations much easier. · This complement is easier to compute than the radix complement. explain multiplication and division by using shift operation. Overflow would occur if we will use 4 bits instead of 5 bits here. The fractional portion of the result is lost. -6x4 = (01000) 2=8 which is wrong! used which is also shown in the figure. 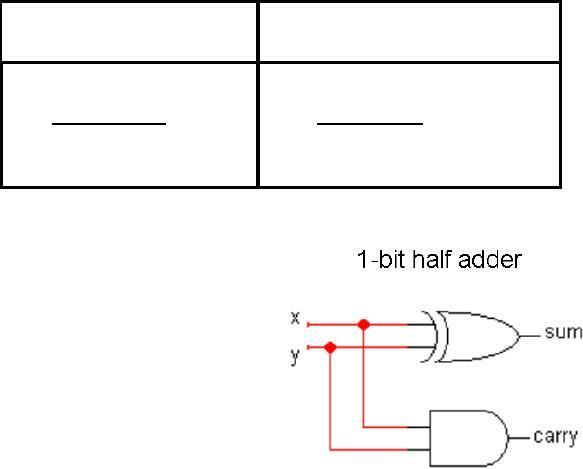 cascading m 1-bit full adders. flag is used to record the status of the result.